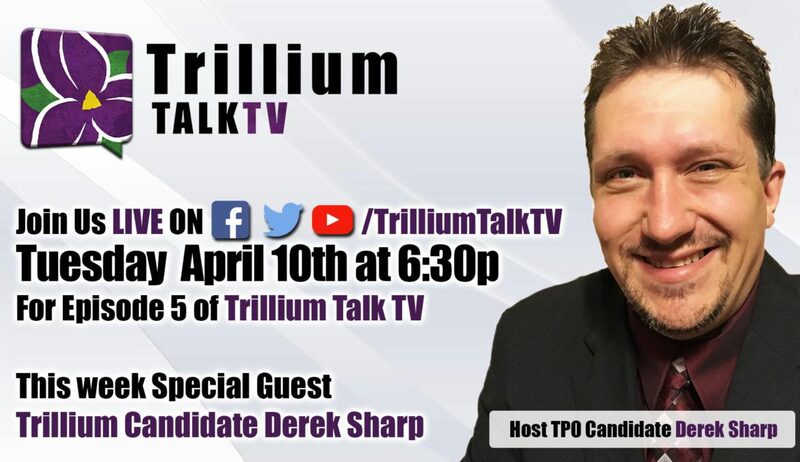 Welcome to TrilliumTalkTV ————————————– For Episode 5 we sit down with Special Guest Host Trillium Party Northumberland – Peterborough South Candidate Derek Sharp on the show answering your #onpoli and Trillium Party Questions LIVE! As well we have TPO Leader Bob Yaciuk talking about what is new This Week in #OnPoli! Why is an ex-NDP member running for the Trillium Party of Ontario?. 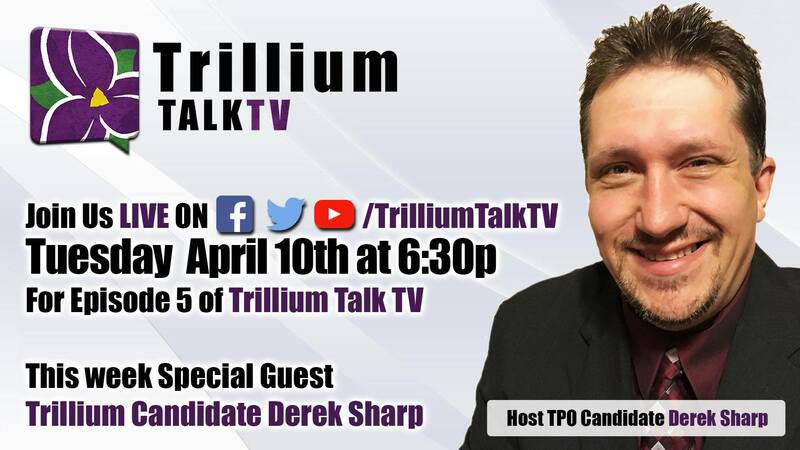 Why Derek promises to by your voice at Queen’s Park, because he will never be told by the Party or the Party Leader how to vote. What is an Omnibus Bill and how it can be a deceitful Bill to the layman’s eye. Why are citizens opposed to Windmills? What are the risks that “they” aren’t telling us? PC constitution 9.3 states that Party Leader is only an Honourary Member and has no vote on the changes the Leader is proposing. aka Doug Ford is not even allowed to vote on the changes he is promising Ontarians. JOIN DEREK AT HIS YUK YUK’S FUNDRAISER ON SATURDAY MAY 5TH AT THE OLD UNITED CHURCH!